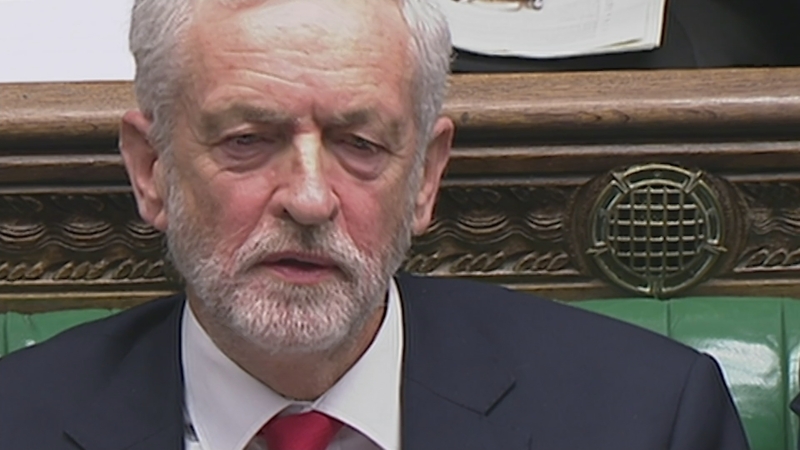 The Labour leader Jeremy Corbyn has flatly denied calling Theresa May a “stupid woman” under his breath, amid uproar from some MPs and a prolonged debate which many said was detracting from what should be the urgent question of how to avoid a no-deal Brexit. Lip readers across the land were deployed to analyse television footage of Mr Corbyn saying something to colleagues sitting next to him during Prime Minister’s Questions. Mr Corbyn insisted he was completely opposed to the use of sexist or misogynist language. But that didn’t stop Tory MPs demanding an apology.